Gem Allen is a multi creative talent cutting across TV and live presenting, and as an established artist. Credits include a UK arena tour, worldwide performances and live TV appearances on BBC, ITV and Sky among others. Gem trained at the prestigious Sylvia Young Theatre School in London and is a former member of UK girl band Stonefoxx. The group picked up a BT Award for best new talent, launched a console game for Nintendo Wii and performed to over 100,000 people on a tour of arenas across the UK and Ireland. Gem has since gone on to perform as a solo artist, released her debut single You Don’t Know Me in early 2014. Gem’s stage credits include the title roles in Annie, Cinderella and The Sleeping Beauty. TV credits include The 999 Awards, and comedy sketches on Celebrity Juice Live and Russell Howard’s Good news. Gem has five years live broadcasting experience presenting shows including Live Casino, Psychic Today, and Gems TV on Sky. She has also hosted a lot of big events including festivals, award ceremonies for charities and interviewed lots of celebrity guests at red carpet events. Gem is an also an official body model for mega star Katy Perry, and is currently presenting for Gemporia and touring the UK as the guest vocalist for 90’s pop group AQUA. ‘You Don’t Know Me’ is available on iTunes and amazon. 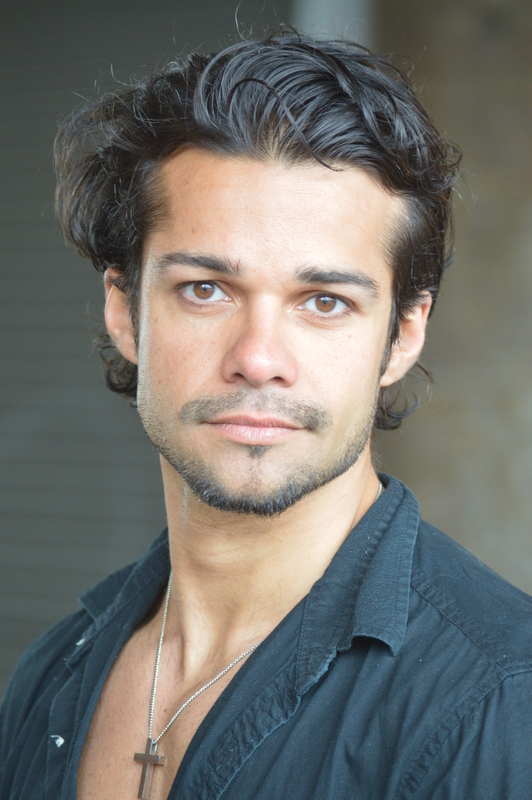 Junade Khan (better know to the students as Jay), is best known for his role as series regular Ash Roy in Channel 4’s Hollyoaks, Saj in Coronation Street, and is currently appearing as a Dothraki Bloodrider in Game of Thrones, Season 6. Jay trained at East 15 Acting School, where he studied many acting techniques including method, grotowski, Michael Checkov & laban efforts. He is an extremely creative and engaging teacher who loves to inspire his students, and has been heavily involved in PopGems Academy since the very start in 2011. Jay’s other credits include; BBC One’s Moving On, Waking the Dead, Jaypen Code:20 & C-Bomb. 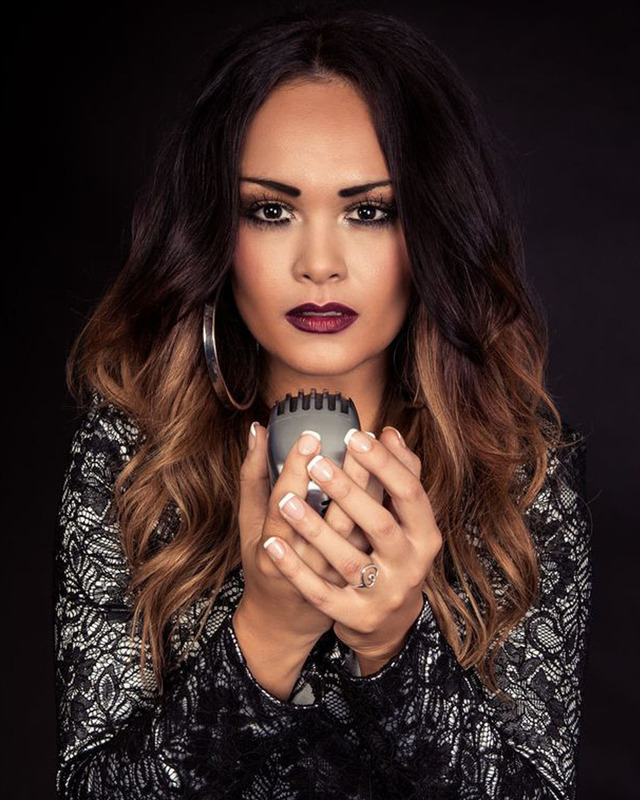 Zoe Birkett is best known for being the highest placed female on the original series of Pop Idol, with Gareth Gates and Will Young, leading to single releases and many tours. Since then, Zoe has starred in many West End musicals including, Thriller:Live, Respect La Diva and Pricilla Queen of the Desert, she has performed shows in Vegas and Broadway, and has just finished The Bodyguard Tour where she played the role her idol Whitney Houston made famous, Rachel Marron. 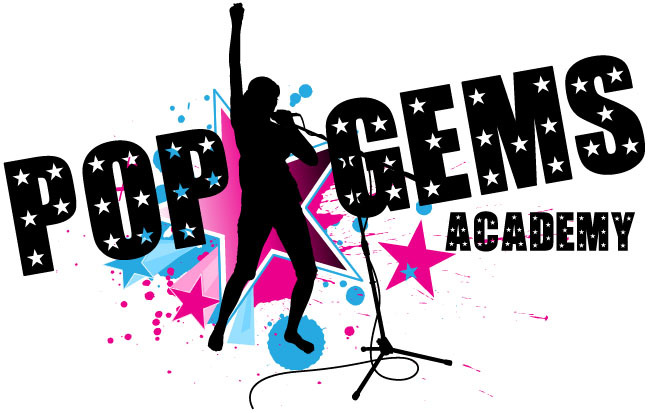 Zoe has been a guest teacher at PopGems Academy from the very beginning in 2011, and is excited to be back to teach SINGING in April & May 2016, for a full six weeks. 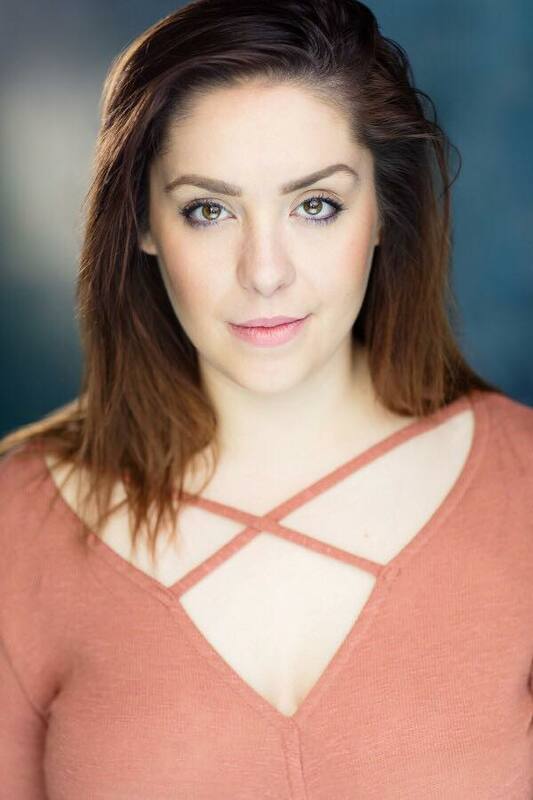 Laura trained at Doreen Bird College and Trinity Laban Conservatoire of Dance and Music, where she has gained a degree in Acting and a degree in Musical Theatre. Laura has a lot of experience and skill in acting technique, improvisation, physical theatre, voice technique, script work and audition technique/ preparation. Laura has trained for many years in numerous styles of dance, and specialisies in Tap, Technical Jazz/ Modern, Musical Theatre and Gymnastics. Laura is also a trained Musical Theatre and Pop/ Rock singer. Laura’s credits include Maid Marion in Robin Hood, Aladdin and Cinderella. She also appeared on Blue Peter dancing with Gareth Gates, and performed her own solo cabaret in the West End. Laura has been teaching for seven years across the Midlands and South East London, and has been part of the PopGems Academy team for almost two years now. She has a great passion to teach, and has choreographed PopGems Academy numbers for the Pop Factor Tour in both 2015 and 2016. Andrea trained at The Centre of Performing Arts and graduated with a Diploma in Theatre Performance, ISTD & DDI in Modern, Theatre and Tap. She has had some great opportunities as a performer including Pantomime as ensemble dancer appearing in the music video “Turn Around” and Cheerleading with Crystal Palace’s cheerleaders, The Crystals. She has also had the pleasure of working abroad in some beautiful locations such as Sharm El Sheik, Malta and Ibiza. Andrea started teaching back in the UK in early 2017 and has been lucky enough to have many teaching opportunities across Ballet, Tap, Street dance, Drama and Musical Theatre. Andrea has a true passion for teaching and helping students achieve their fullest potential and is the latest addition to the PopGems Academy. 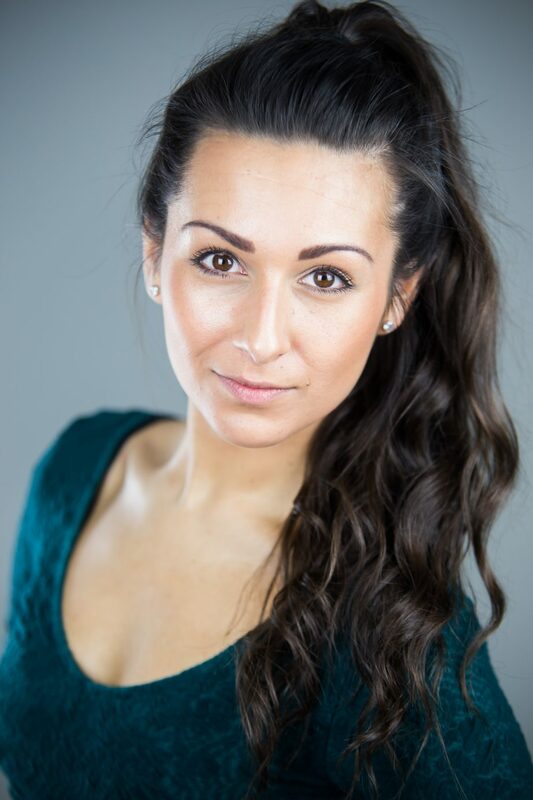 Natalie trained at Doreen Bird College in Sidcup gaining her diploma in Professional Dance and Musical Theatre. Natalie specialises in street and commercial dance, tap, ballet, contemporary, jazz and musical theatre. During her time at Bird College, she performed in many shows including 42nd Street, Thoroughly Modern Millie and Anything Goes. 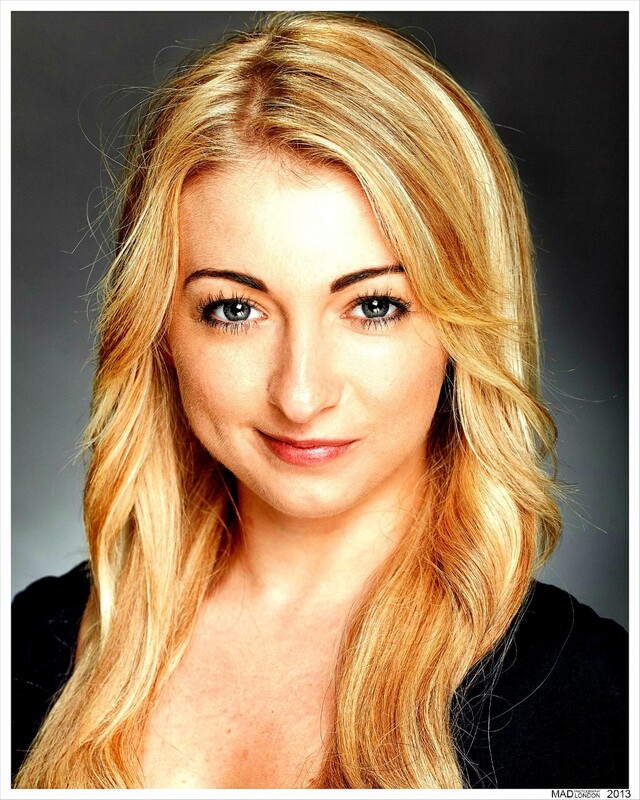 Natalie has also performed professionally as an ensemble dancer in pantomimes across Liverpool. After graduating, Natalie followed her dreams by moving to Paris and performing in the parades as a dancer in Disneyland Paris. Since returning to London, she has found her passion lies in teaching and helping nurture young talent. Natalie has been teaching for several years around Bromley, Beckenham and Sidcup as well as Kensington and Chelsea, London. Natalie is looking forward to being a part of the PopGems Academy team!